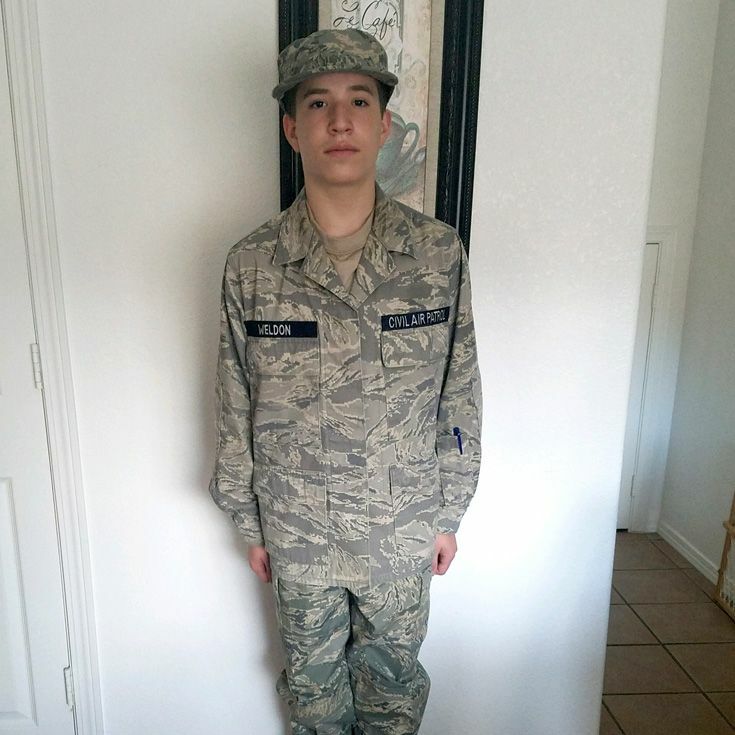 Two weeks ago Kyle was promoted from Airman-Basic to Airman in the Cadet Program of the Civil Air Patrol (CAP), an accomplishment that usually takes months of work. But Kyle said he committed himself to the program and worked hard to advance quickly. “I studied and got done early,” he said. To be promoted, Kyle had to pass a series of tests, drills, and physical fitness assessments. The CAP is America’s premier public service organization for carrying out emergency services and disaster relief missions nationwide. It has three primary missions: Emergency Services, Aerospace Education, and Cadet Programs. CAP’s Cadet Program transforms youth into dynamic Americans and aerospace leaders through a curriculum that focuses on leadership, aerospace, fitness, and character. As cadets participate in these four elements, they advance through a series of achievements, earning honors and increased responsibilities along the way. Many of the nation’s astronauts, pilots, engineers and scientists first explored their careers through CAP. 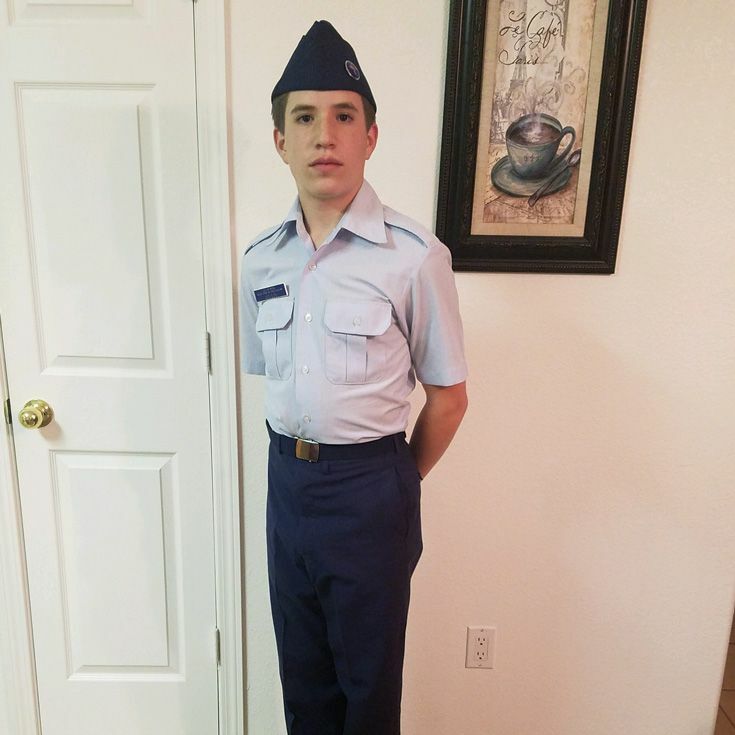 In the coming weeks, Kyle will present to the Middle School on both his experience and the Civil Air Patrol program. Congratulations, Kyle! Keep up the good work.